India Public Sector: Will bids for Air India 'pour in the last hour' today? Will bids for Air India 'pour in the last hour' today? THE Centre has yet to receive any bids for its stake in Air India, the civil aviation secretary told reporters on May 30, a day before the formal bidding process closes. The government will not extend the deadline for submissions of interest in state-run carrier, RN Choubey said. The deadline for receiving bids has already been extended once to May 31 from May 14. 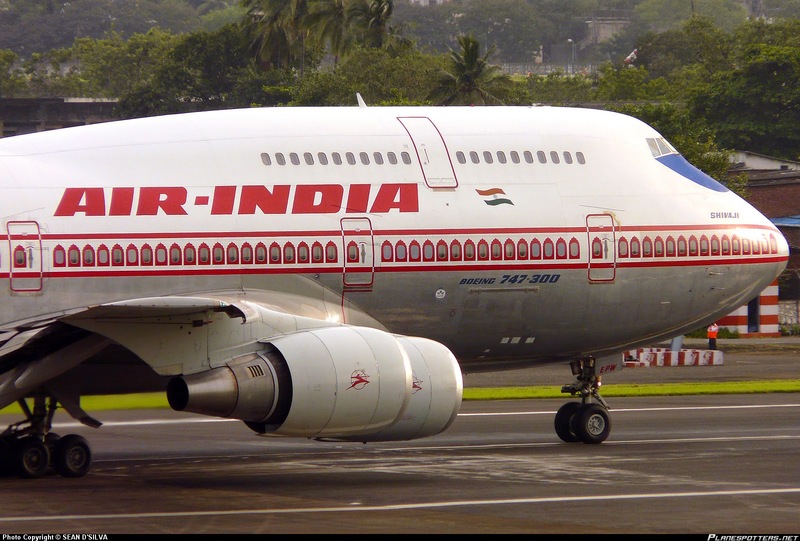 Air India, the Civil Aviation Secretary, however, added that the government, "expect good response before bid closes tomorrow." He added that bids are expected to "pour in at the last hour." The government had earlier extended the deadline for submission of Expression of Interest (EoI) from May 14 to May 31. Earlier this year, the government had floated Express of Interest (EoI) document asking potential buyers of Air India to submit their bids. The EoI document talks about selling 76 per cent stake in Air India, 100 per cent stake in Air India Express (AIXL) and 50 per cent stake in AISATS (ground handling subsidiary of AI). Significantly, he had said the government could decide against selling state-run Air India if it does not get "adequate" price for it. "The government has the right to sell or not to sell Air India if the bid price is found to be inadequate," Choubey had told reporters. "Though the transaction advisor (EY) will assess the enterprise value, the right price for the airline will be decided by us," he said. Asked about AI employees' union protests against the proposed sale, he said they were conscious of the fact that airlines would do well after privatisation. The profitable Air India Express and the joint venture AISATS -- an equal joint venture between the national carrier and the Singapore-based SATS Ltd -- will also be a part of the disinvestment process. The ailing airline's total debt stood at Rs 48,781 crore at the end of March 2017. NDA government, keen to sell the loss-making has been finalising plans in late March to divest a 76 percent stake and offload about $5.1 billion of its debt. In April, Tata Group, widely seen as a potential suitor for Air India, also opted out of the Air India bidding process. The civil aviation ministry had earlier made public 160 queries it had received from interested bidders seeking clarity on the initial terms. These were mainly about the impact of the government's decision to hold a 24 percent stake, the make-up of the airline's debt and liabilities, its latest financial performance and workforce.